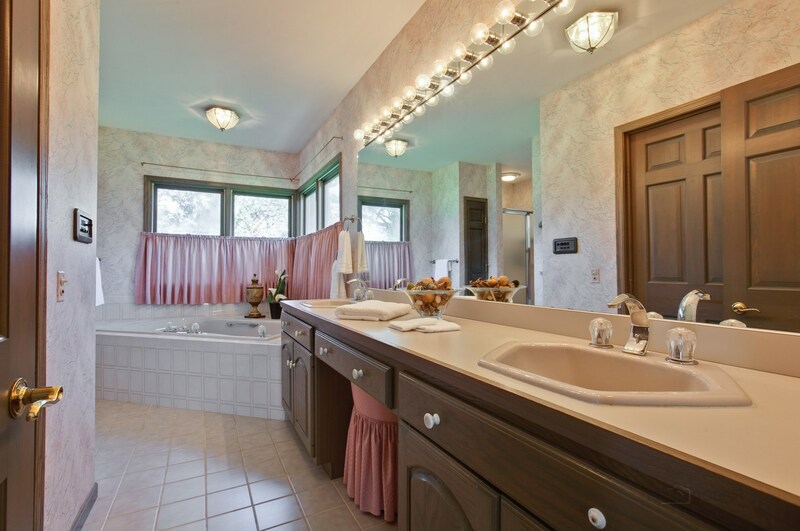 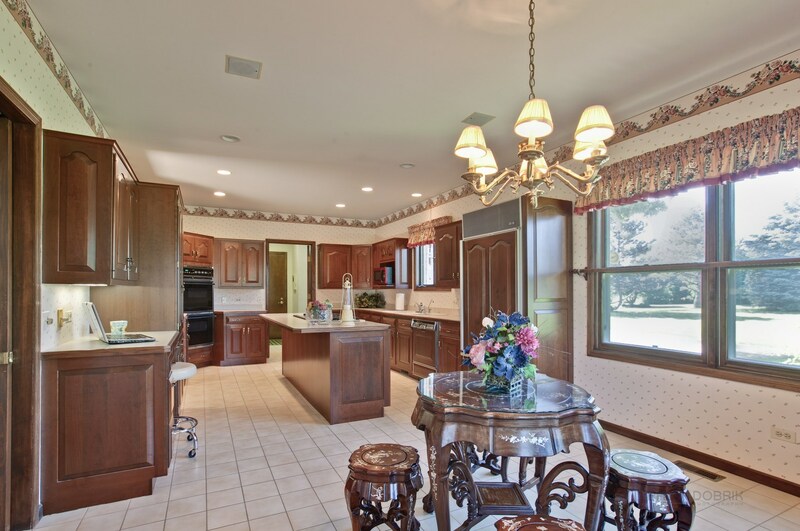 Stunning home in the desirable Hunt Club Farms subdivision! 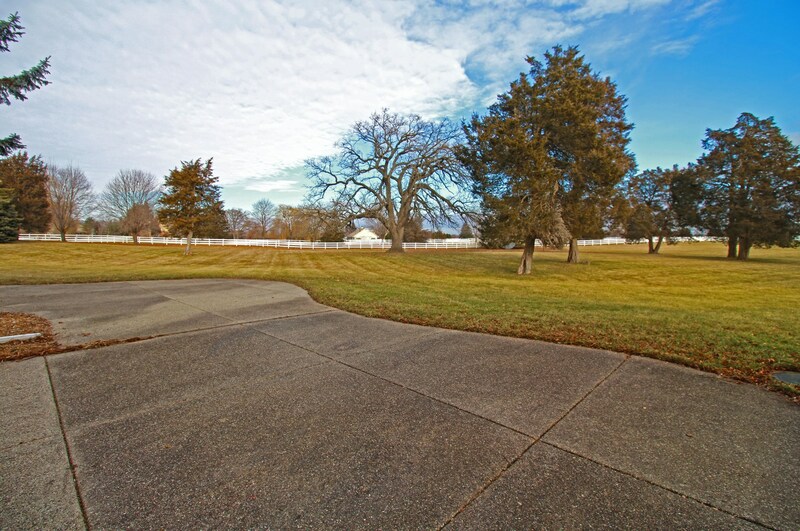 Great opportunity to own 5+ acres of land, adorned with horse riding trails & serene views. 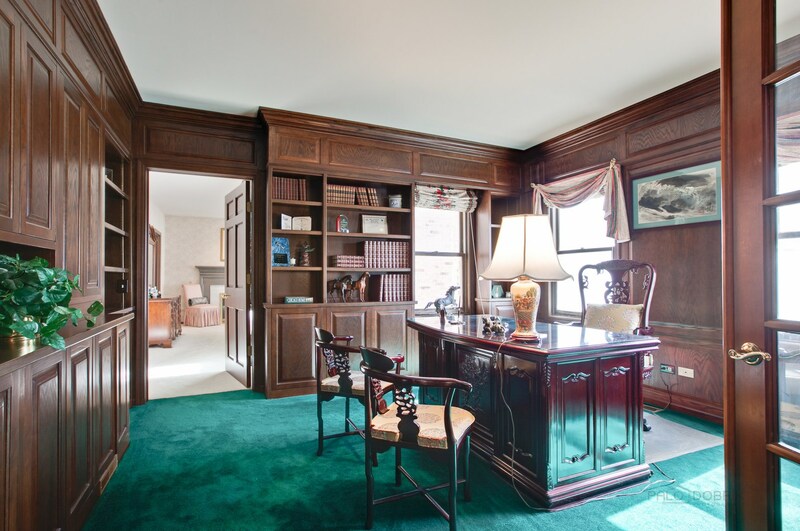 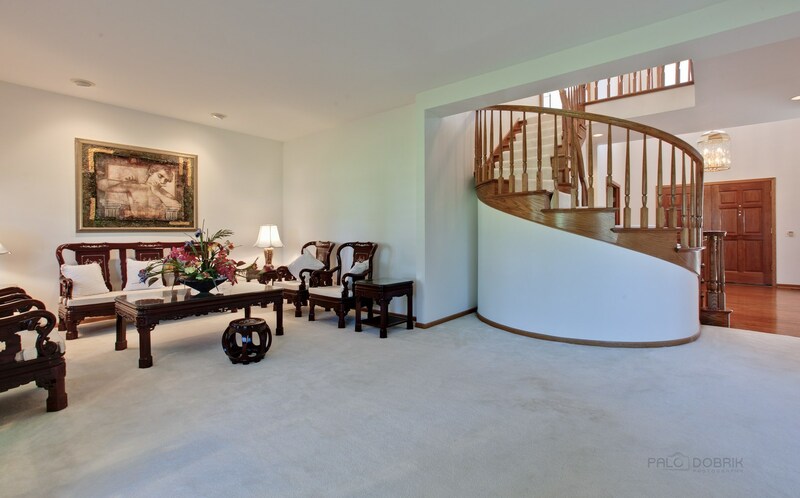 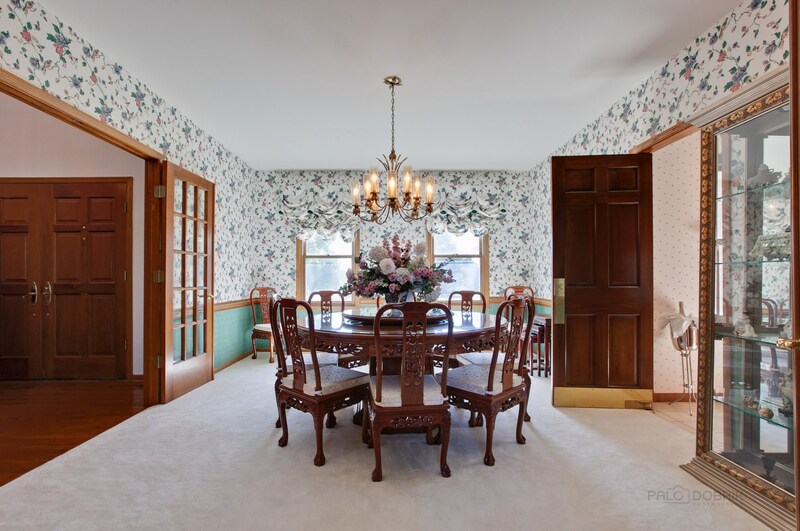 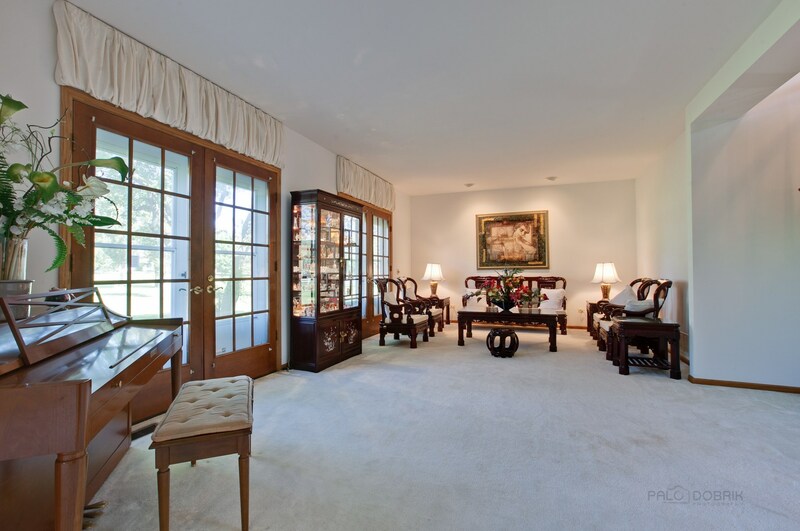 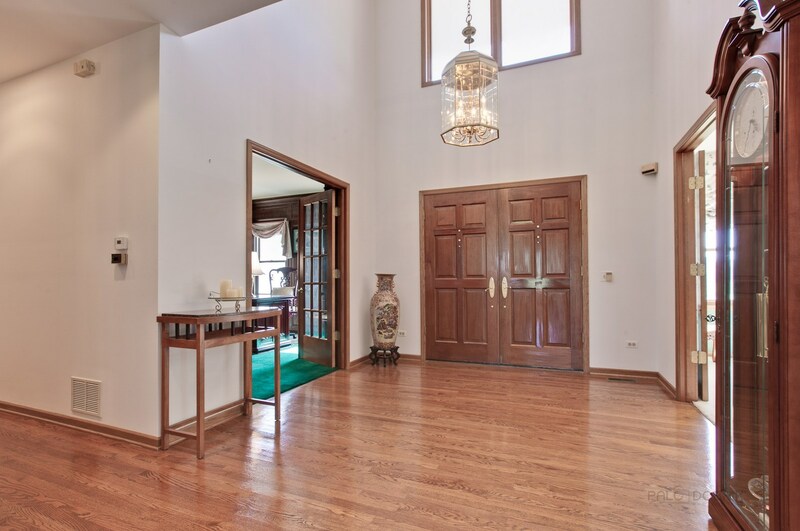 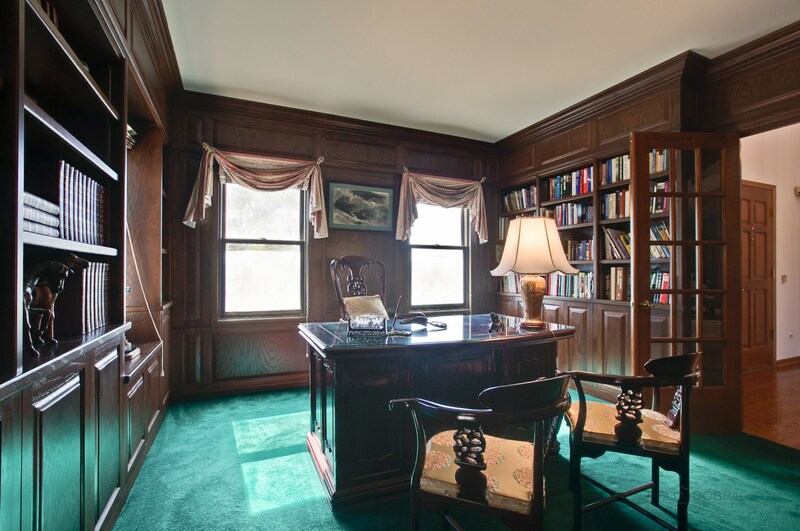 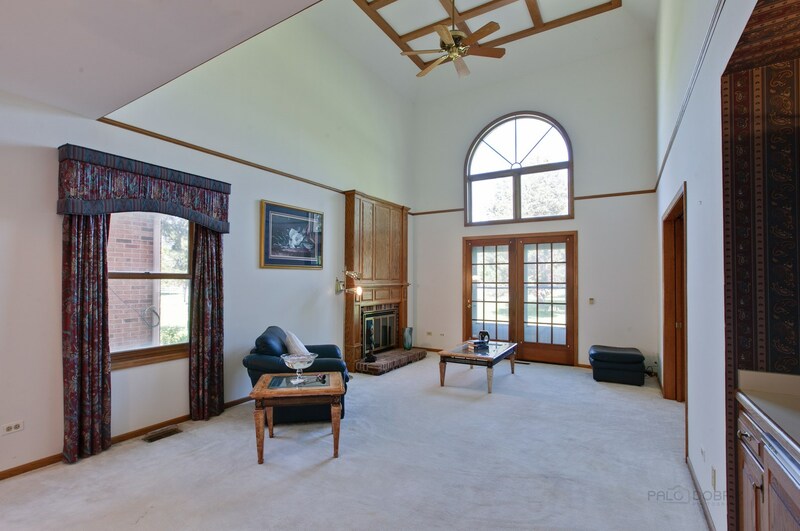 Grand 2-story foyer welcomes you as you enter w/ views into the office w/ stunning built-ins and formal dining room. 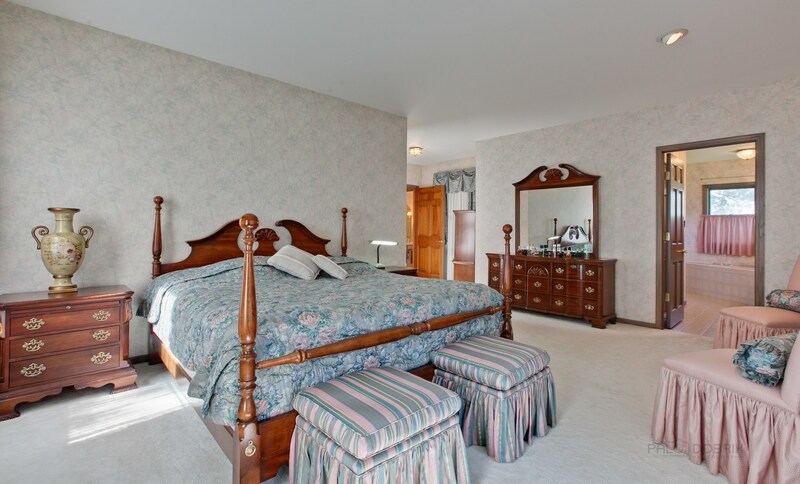 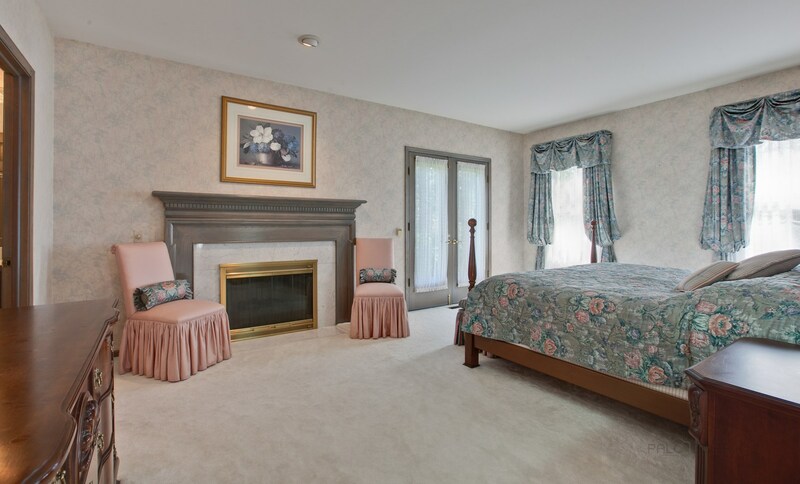 Main level master bedroom features a gorgeous fireplace, private entry & ensuite w/ dual vanity, Koehler jetted bath system, & separate shower. 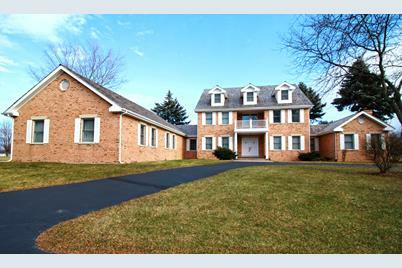 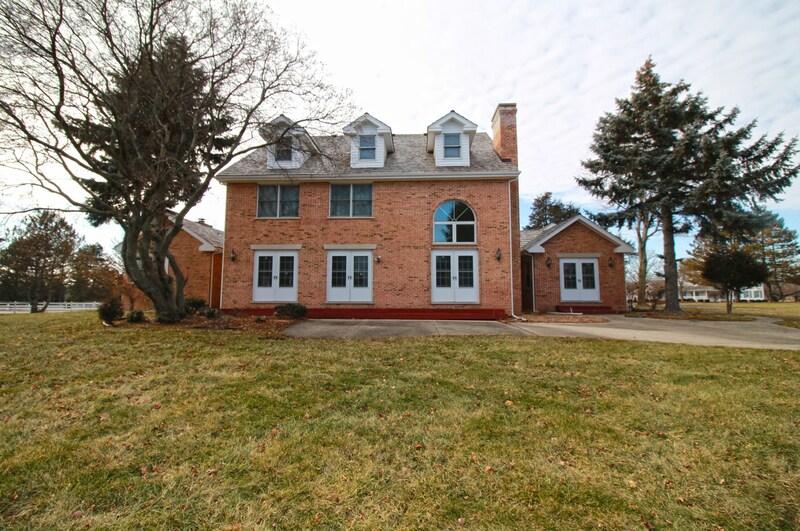 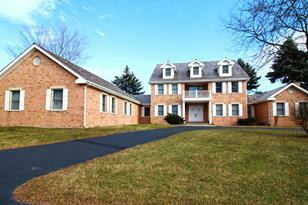 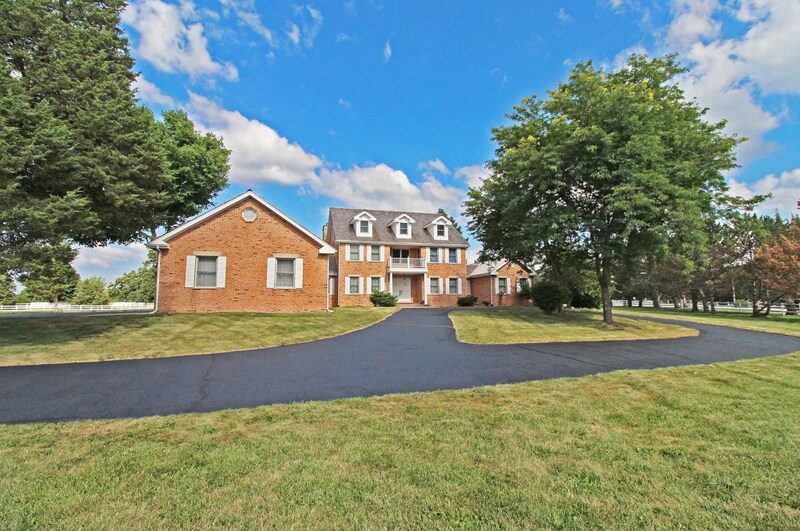 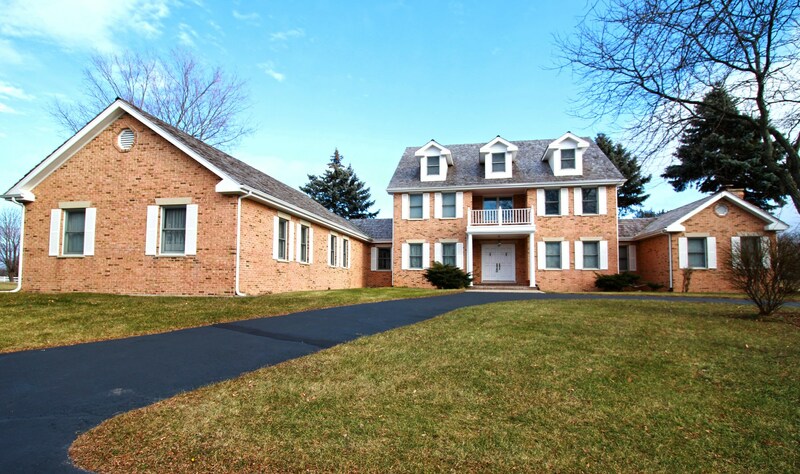 2-story family room highlights brick fireplace, wet-bar & exterior access. 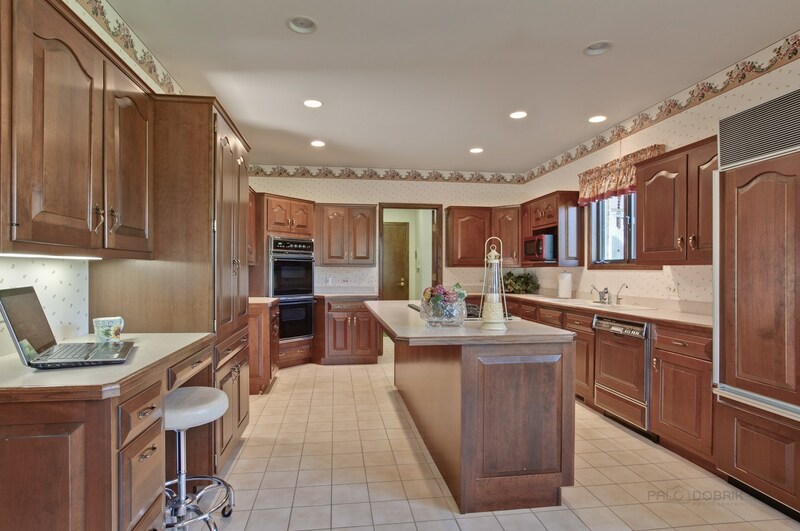 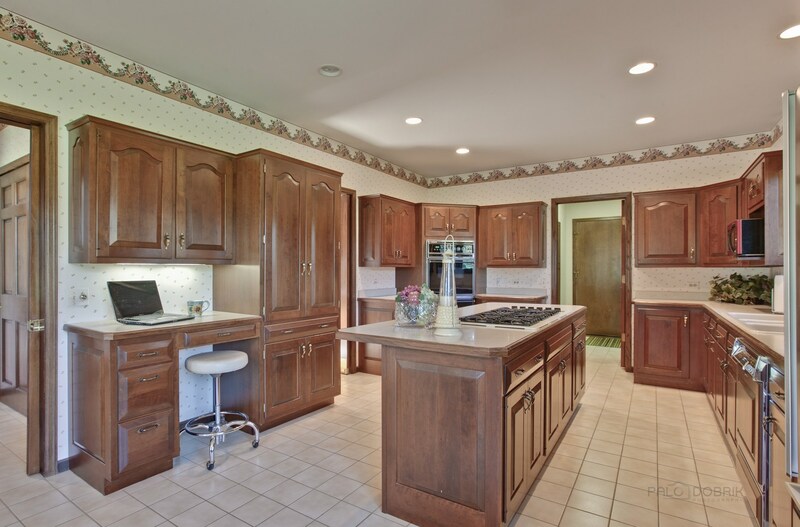 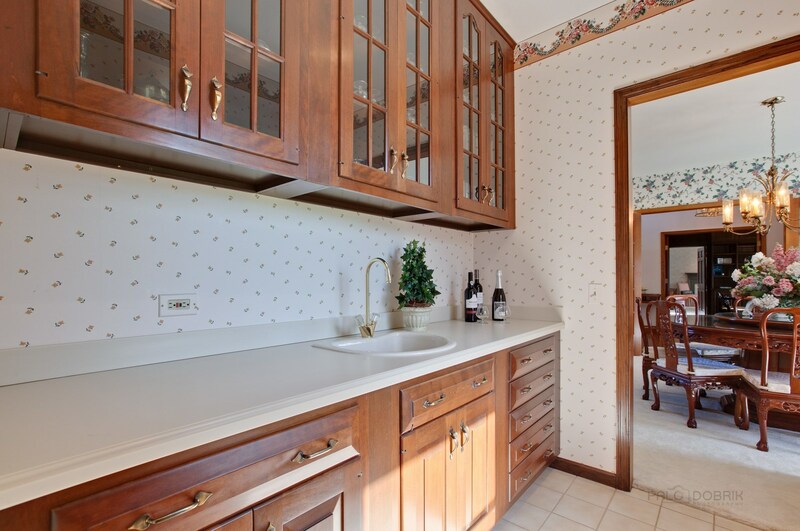 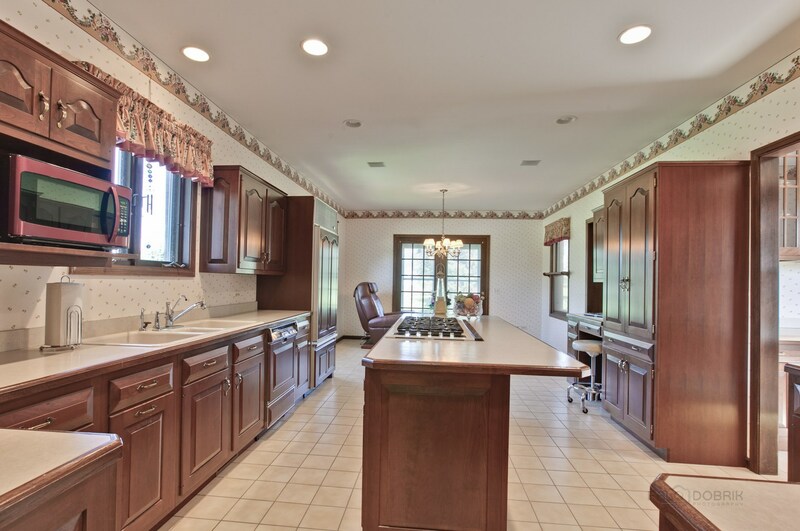 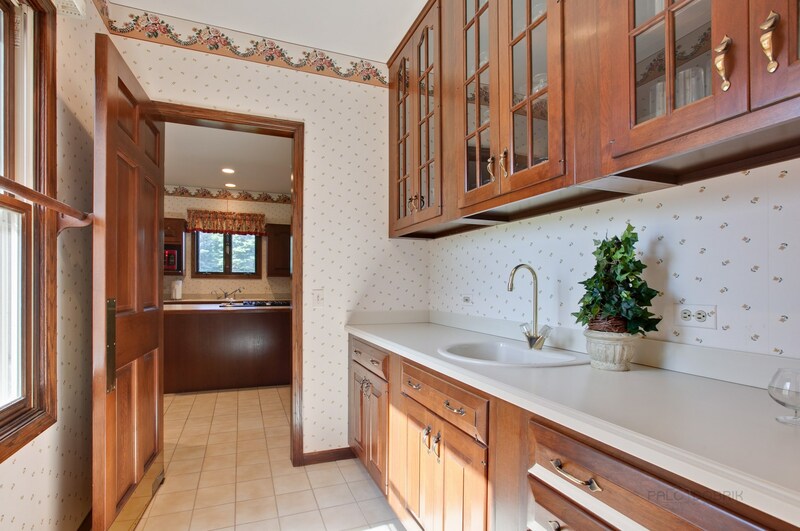 Gourmet kitchen boasts a double oven, 6-burner cook-top, BF bar, plenty of cabinets, butler-pantry, & an eating area. 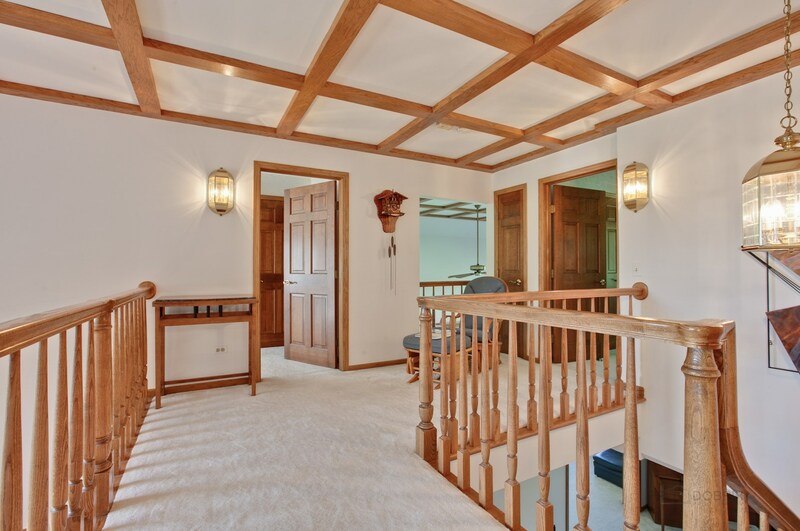 Three bedrooms adorn the second level. 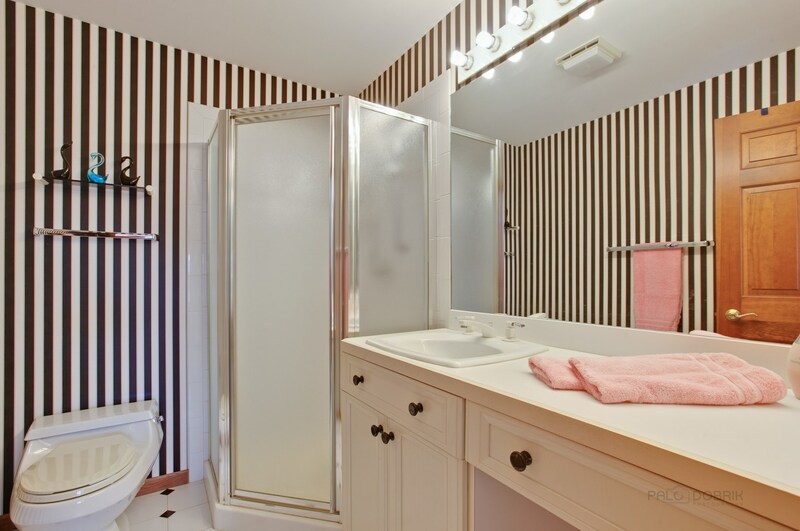 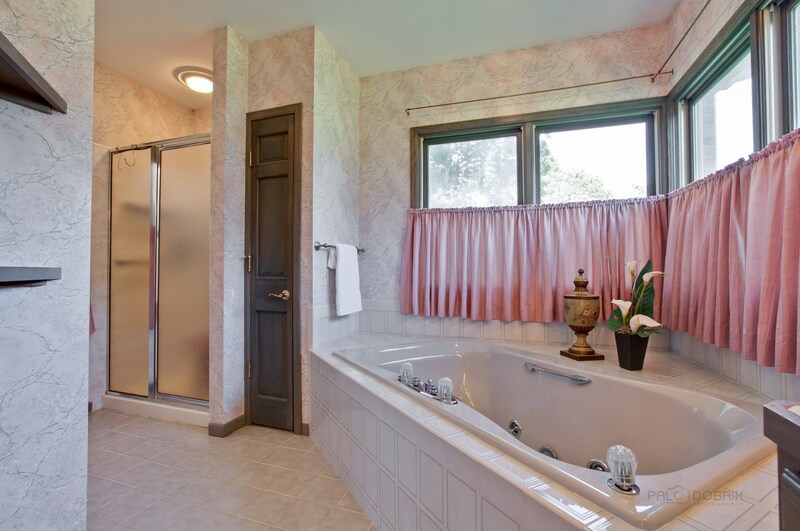 Jack & Jill bath connects the first two bedrooms, w/ second bedroom also sharing an exterior balcony to the third bedroom. 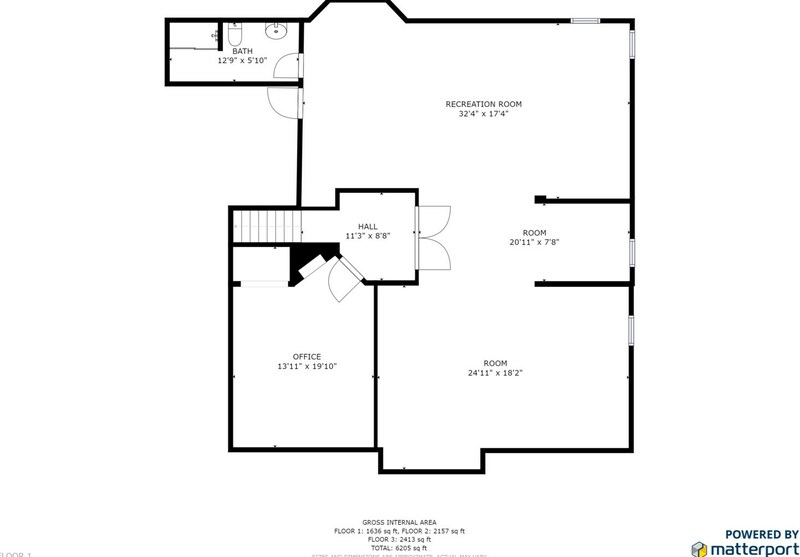 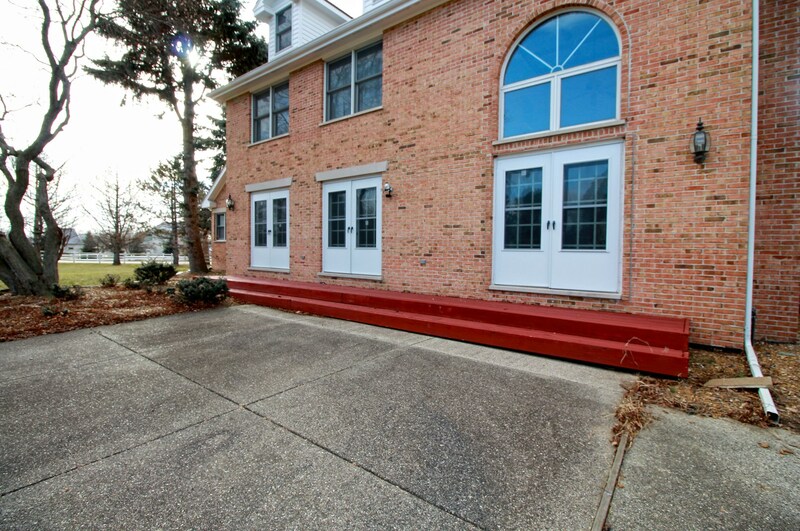 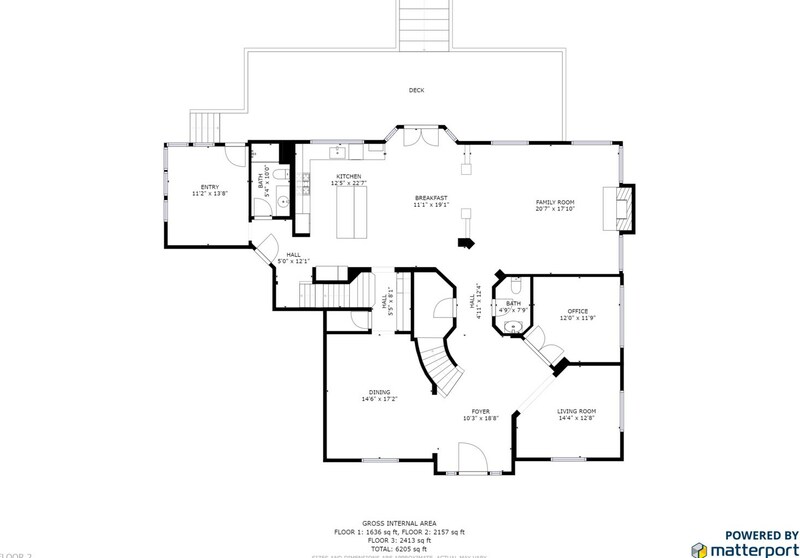 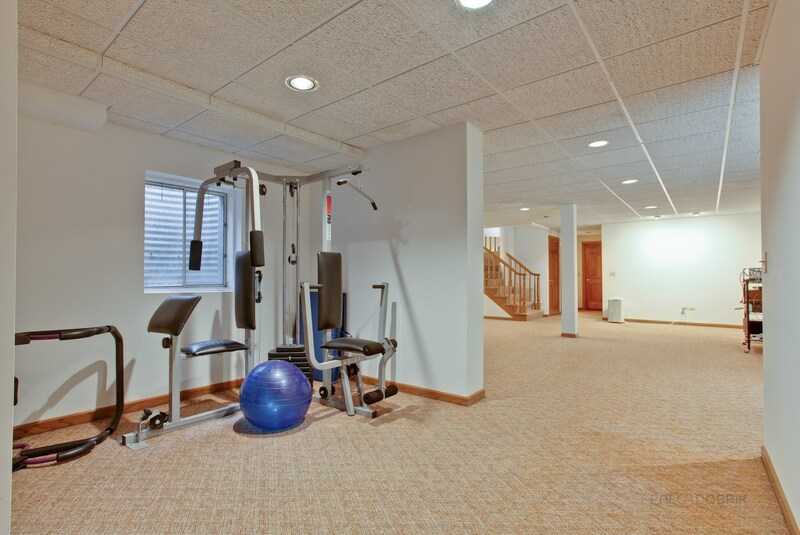 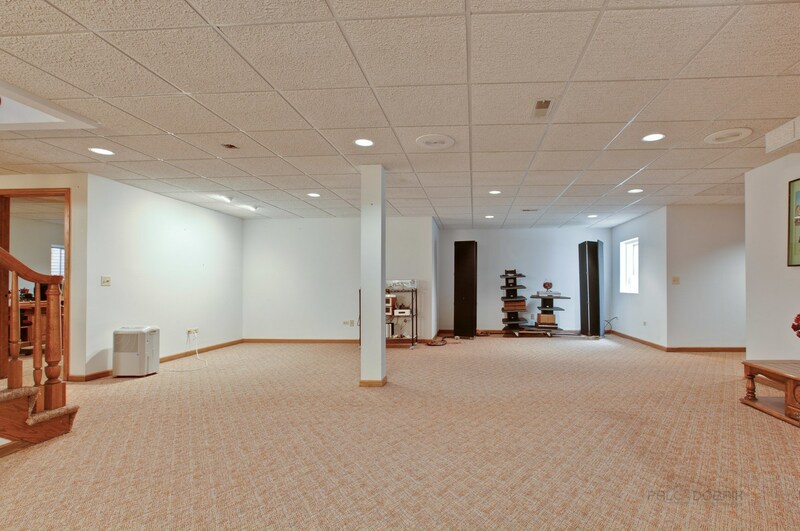 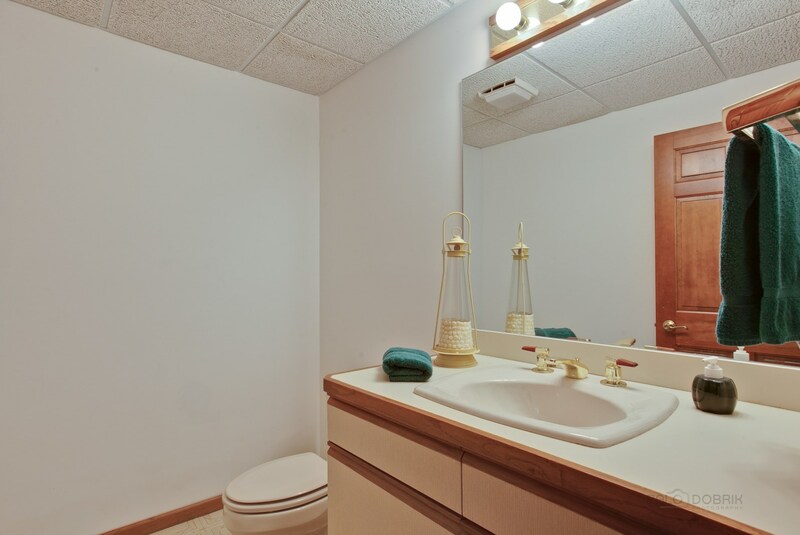 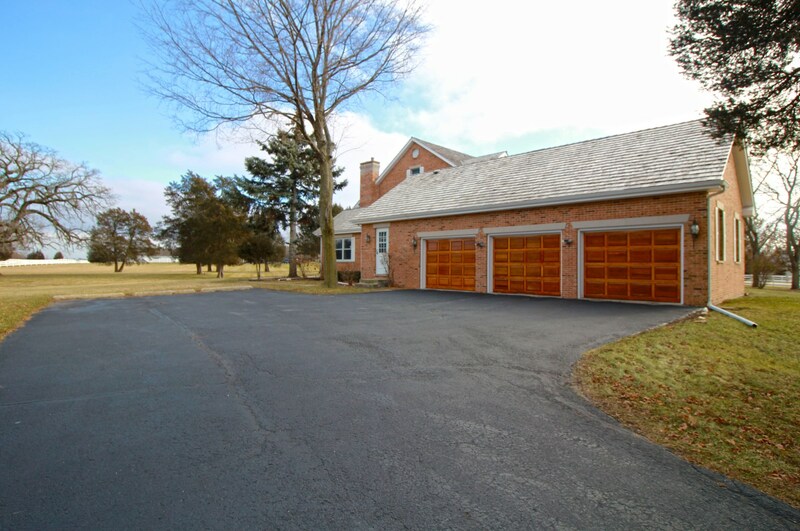 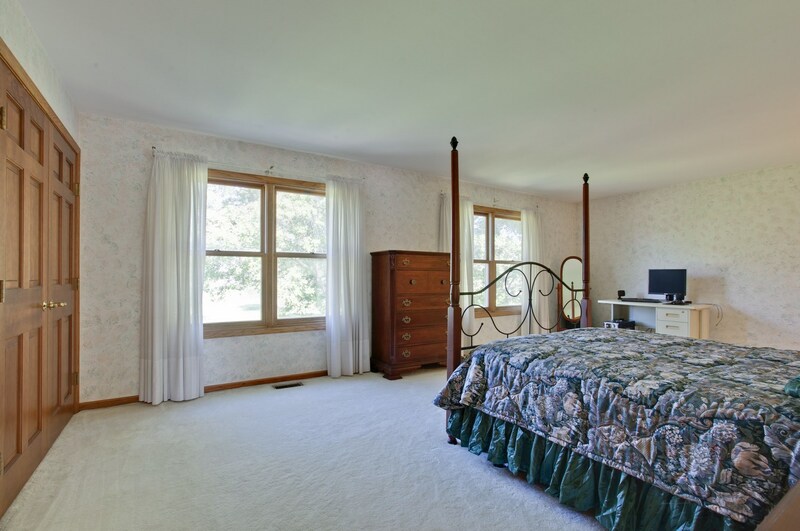 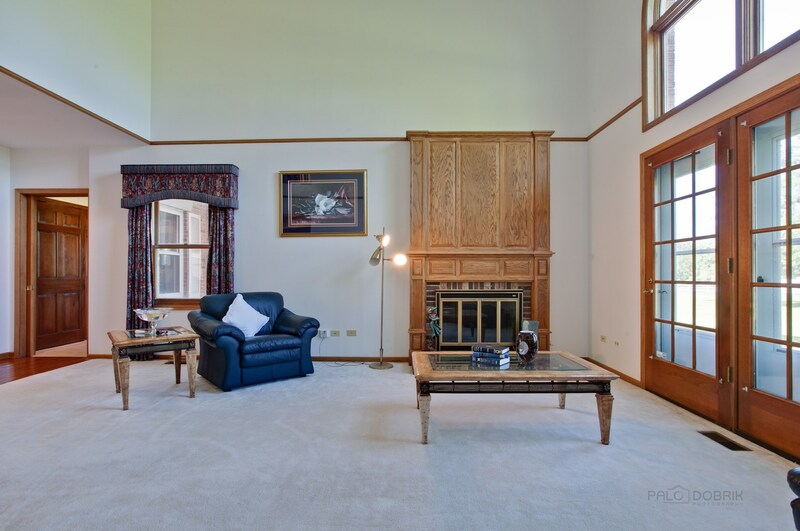 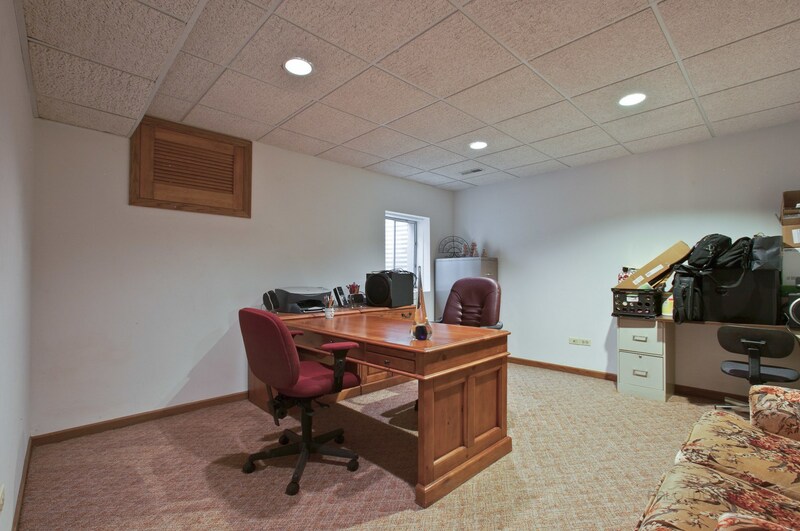 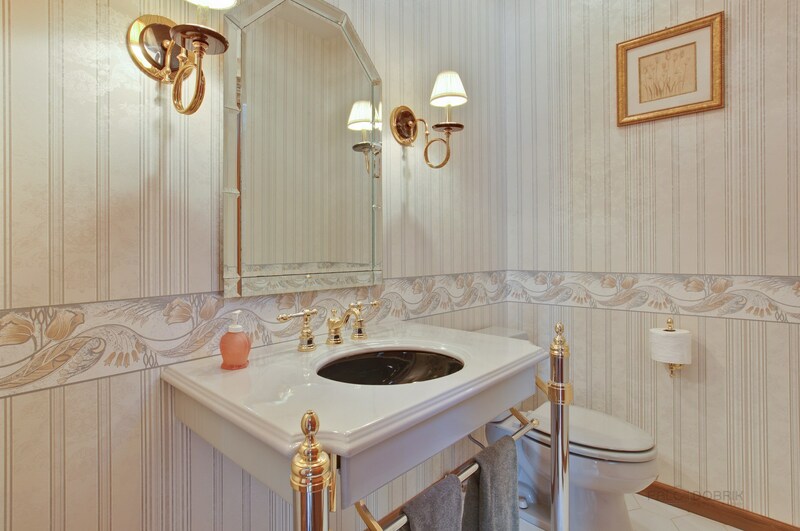 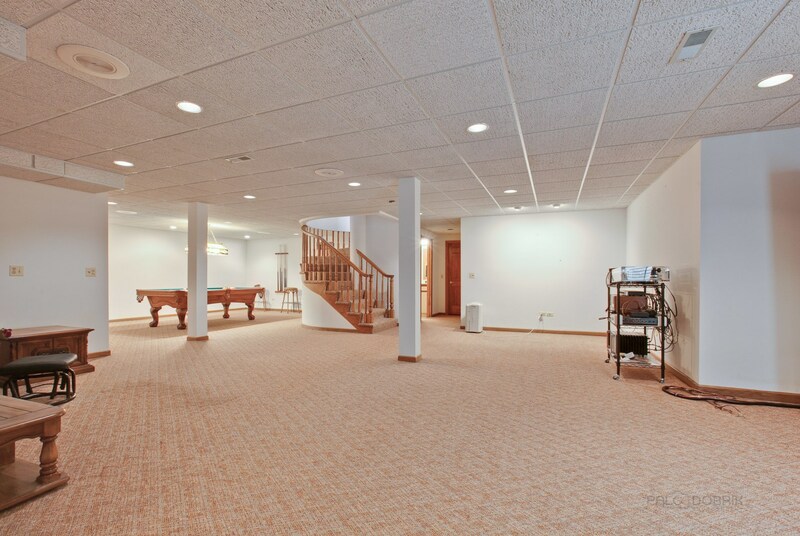 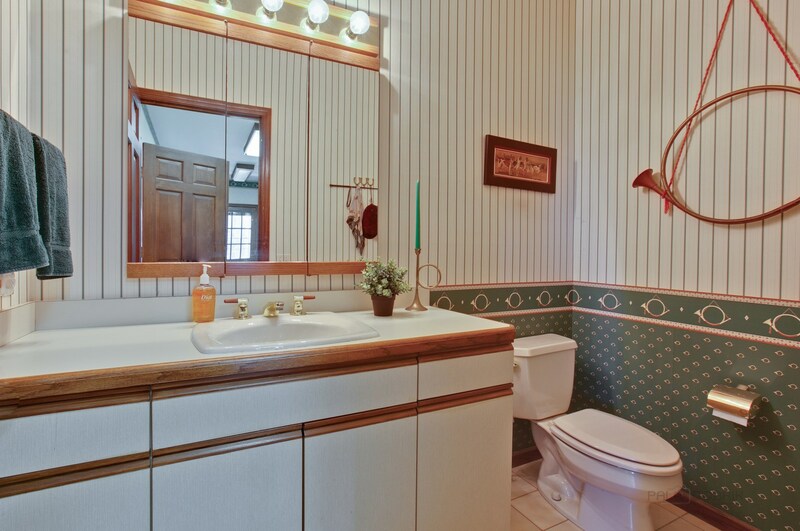 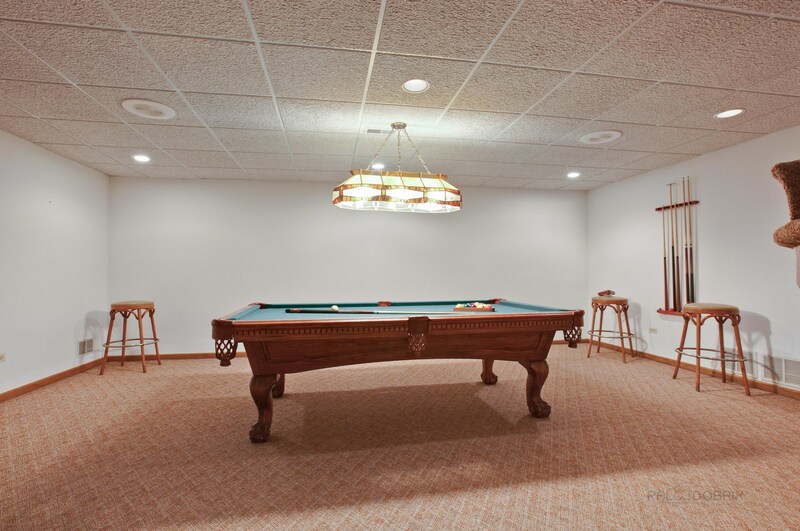 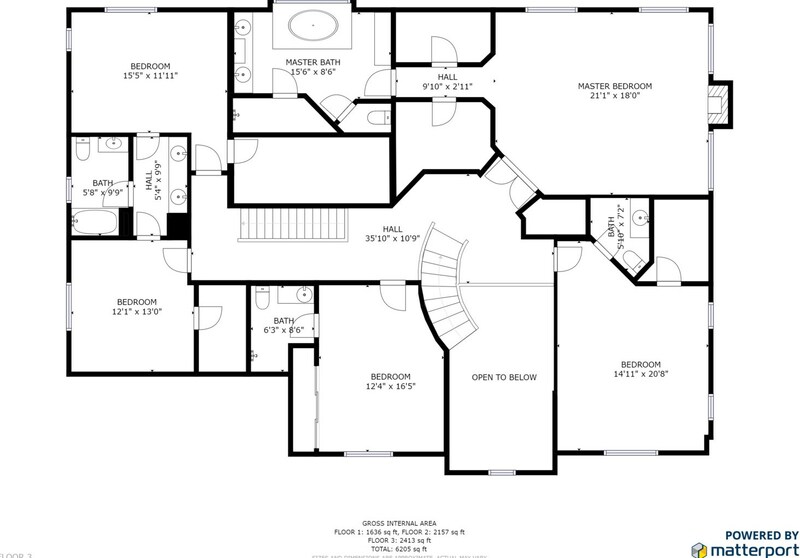 Fully finished basement offers a 1/2 bath, rec room, game room, and second office/bonus room. 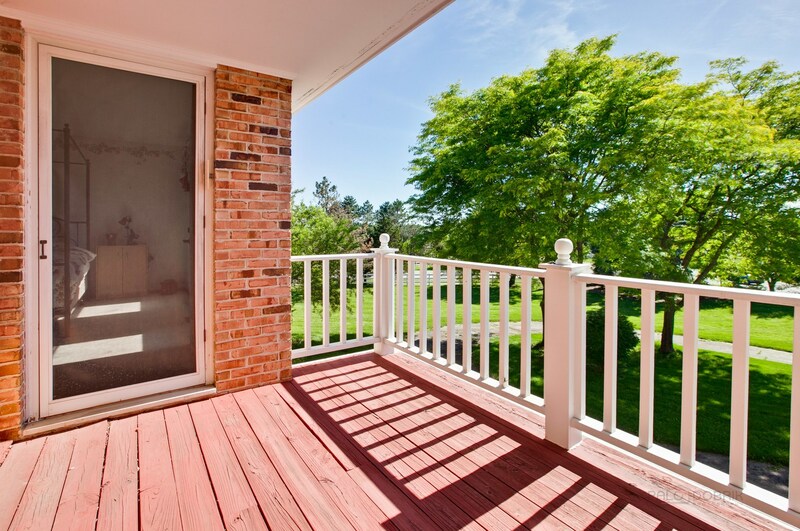 Enjoy nature's wonders in your peaceful backyard w/ patio and beautiful landscaping. 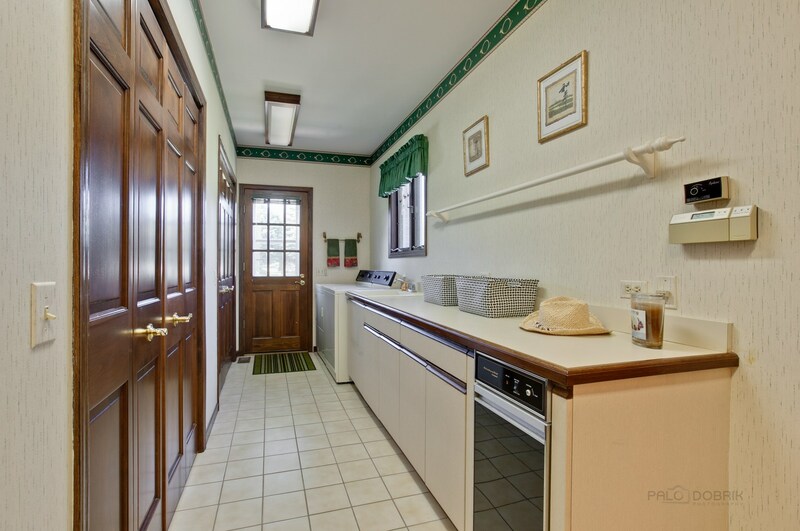 Horses allowed! 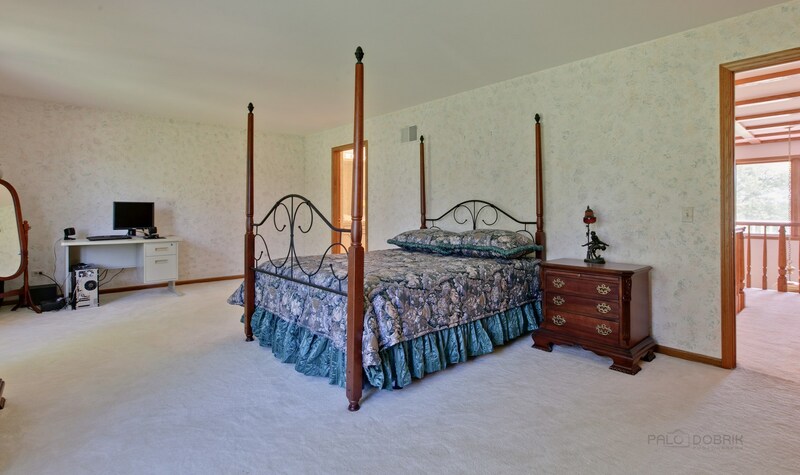 Welcome to your personal oasis. 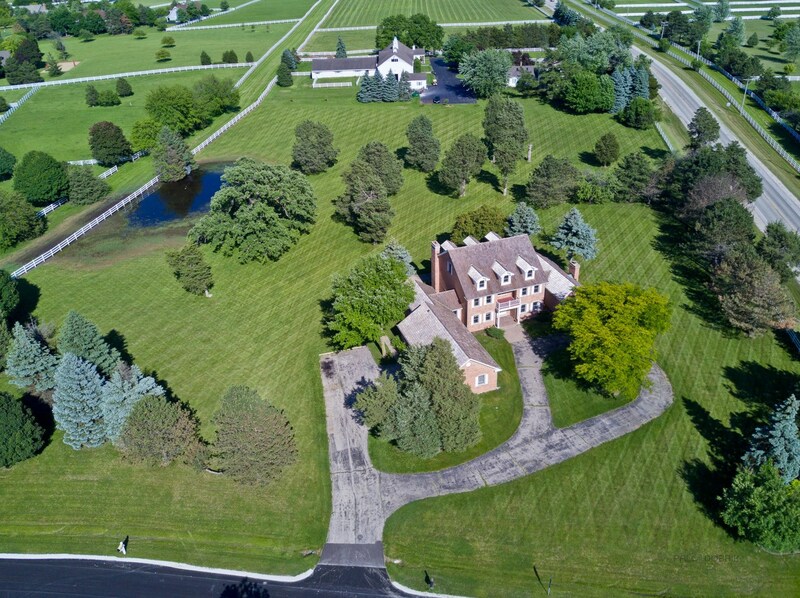 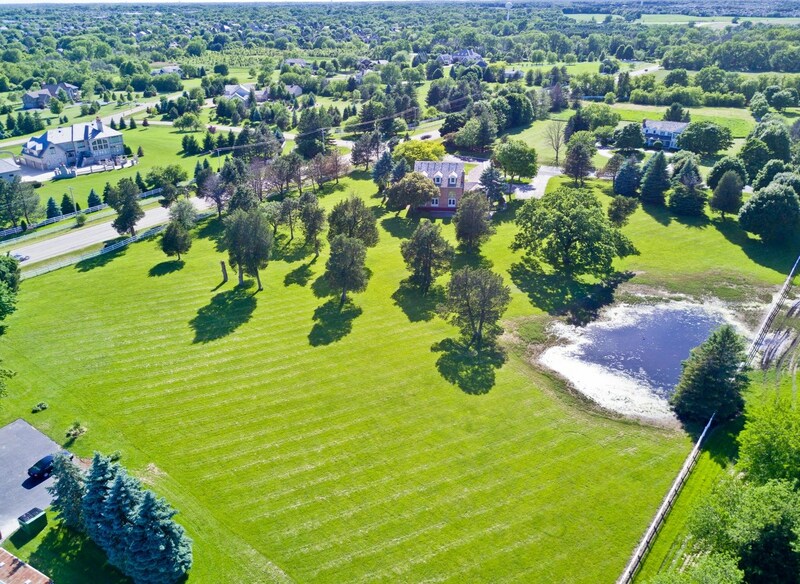 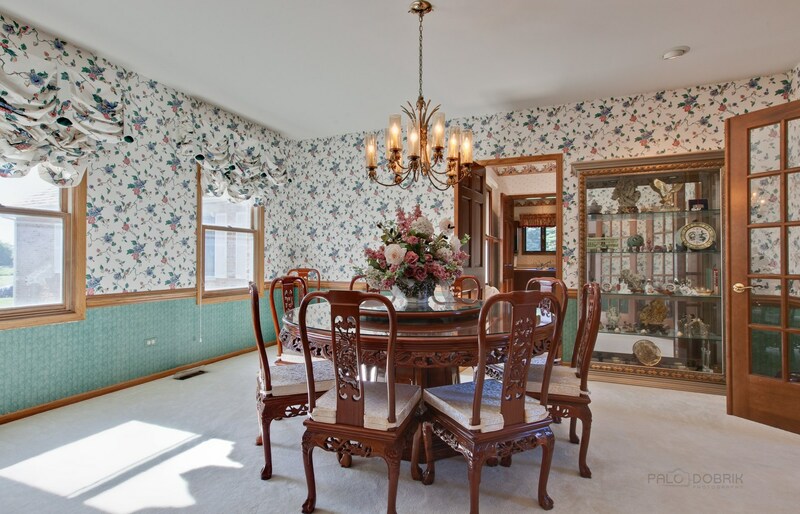 36755 North Thoroughbred Drive, Wadsworth, IL 60083 (MLS# 10145841) is a Single Family property with 4 bedrooms, 3 full bathrooms and 3 partial bathrooms. 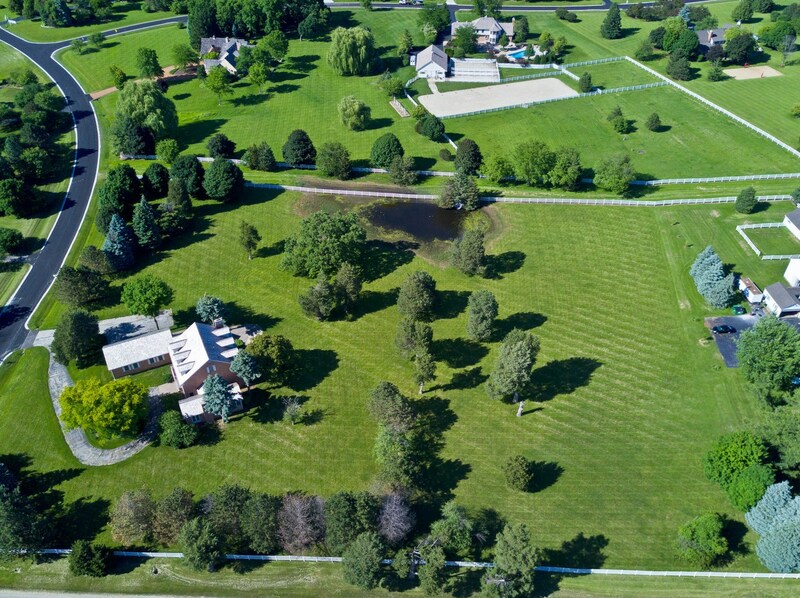 36755 North Thoroughbred Drive is currently listed for $599,900 and was received on November 29, 2018. 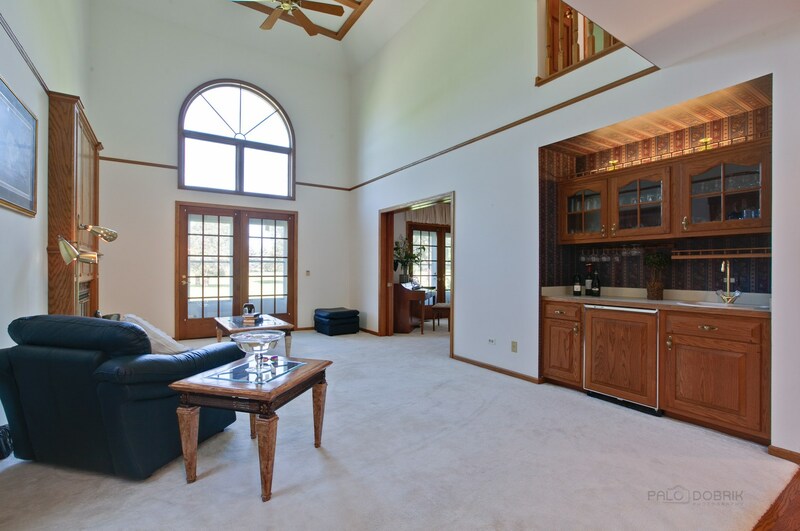 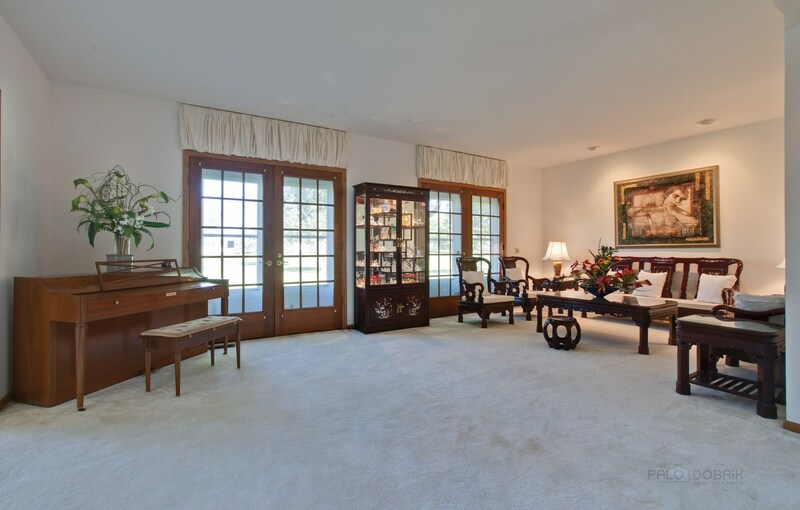 Want to learn more about 36755 North Thoroughbred Drive? 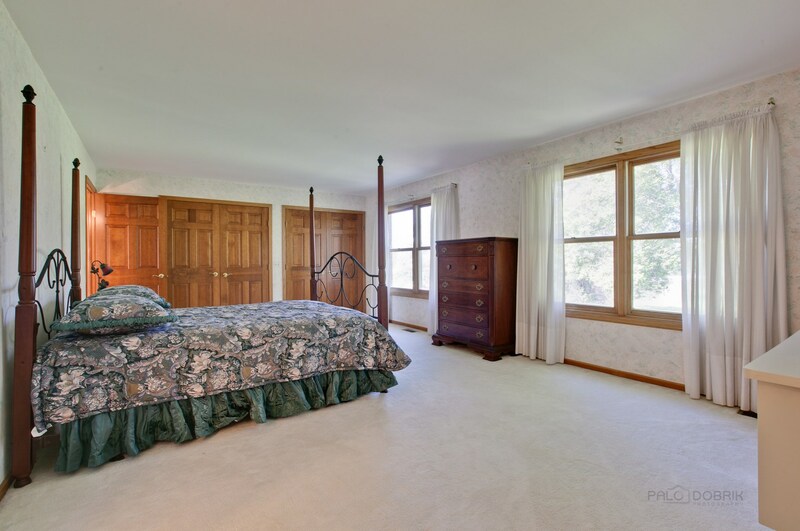 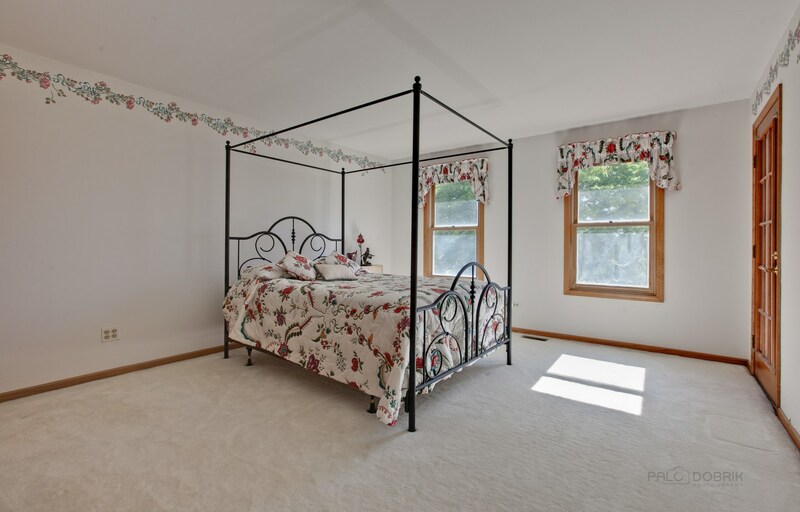 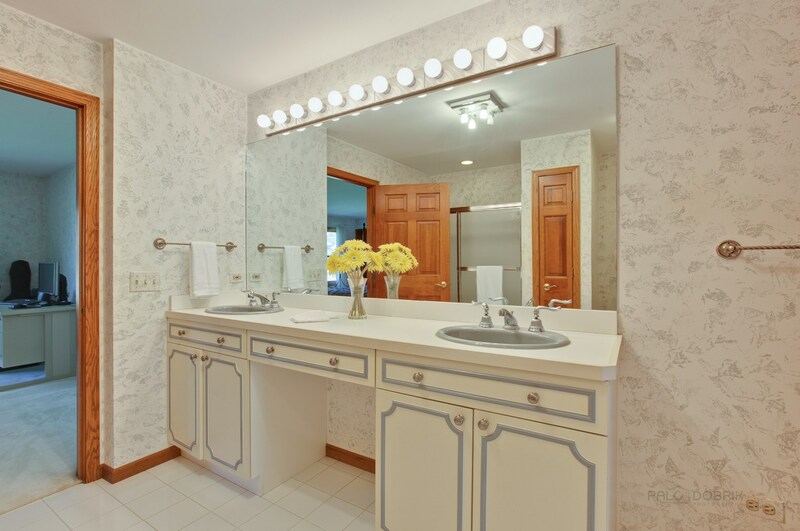 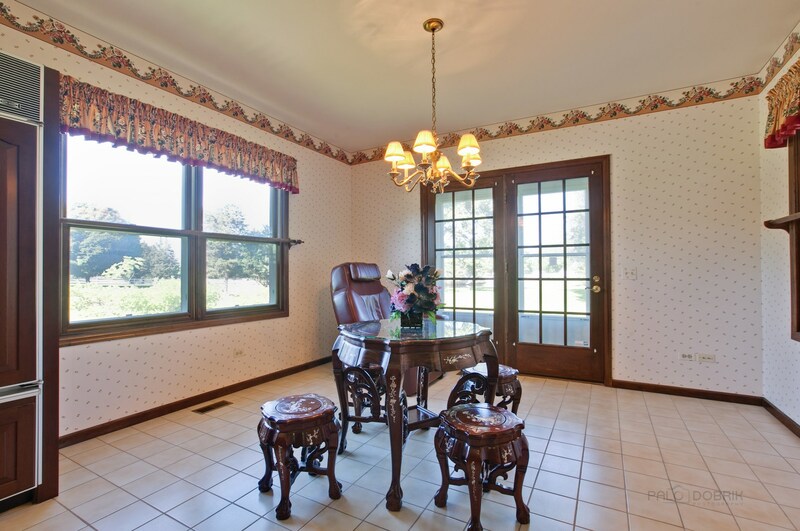 Do you have questions about finding other Single Family real estate for sale in Wadsworth? 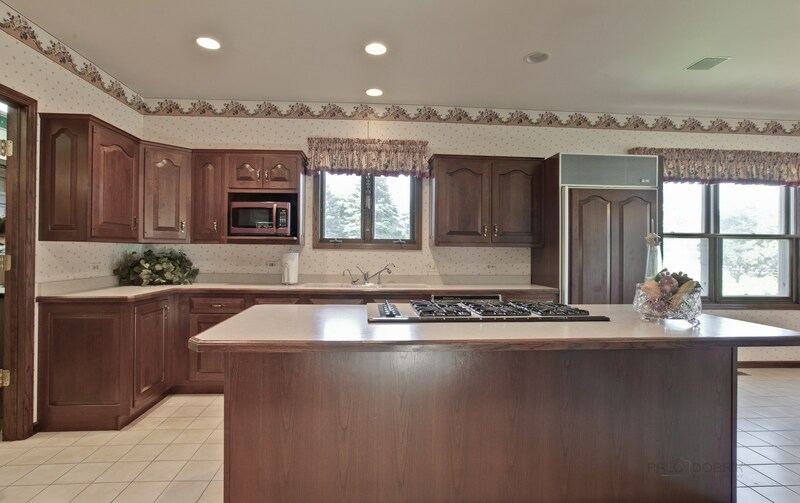 You can browse all Wadsworth real estate or contact a Coldwell Banker agent to request more information.